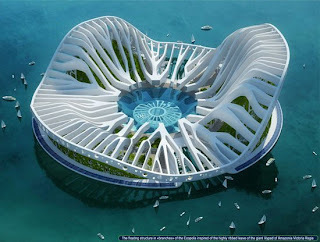 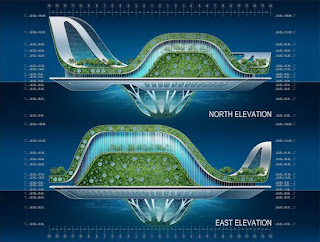 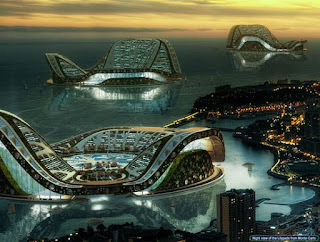 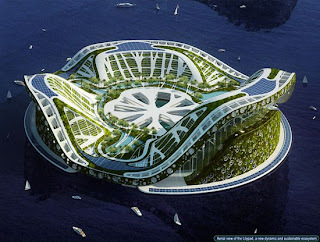 Water CityBy now, most of us have heard about the Island Cities being built in Dubai , but Inhabitat has just done a feature on a new concept by artist Vincent Callebaut for a self-sufficient floating city that will never have to face a problem about finding land to build on. 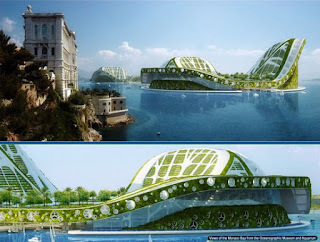 The "Lilypad" would take advantage of all of today's green technologies, including generating power from the sun, wind and water, and would produce zero emissions from its residents. 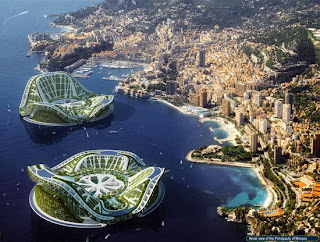 Don't expect to see construction on one of these anytime soon, but don't be surprised if, like the Island Cities in Dubai , real estate starts branching out into the oceans in the next decade.